"Global Retail Sales of Clothing, Footwear, Accessories and Luxury Goods Specialists: Market Size, Growth and Forecast to 2020" report is the result of Verdict Retail’s extensive market research covering the retail industry in Global. 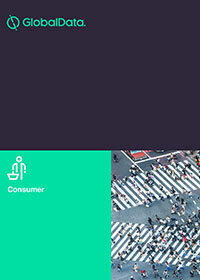 The report acts as an essential tool for companies active across the Global’S retail industry and for new players considering entering the market. The comprehensive statistics within the report provides insight into the operating environment of the market and also ensures right business decision making based on historical trends and industry model based forecasting.